Linear Alkyl Benzene Sulphonic Acid is an anionic surfactant widely used in the production of varieties of detergents and emulsifiers. 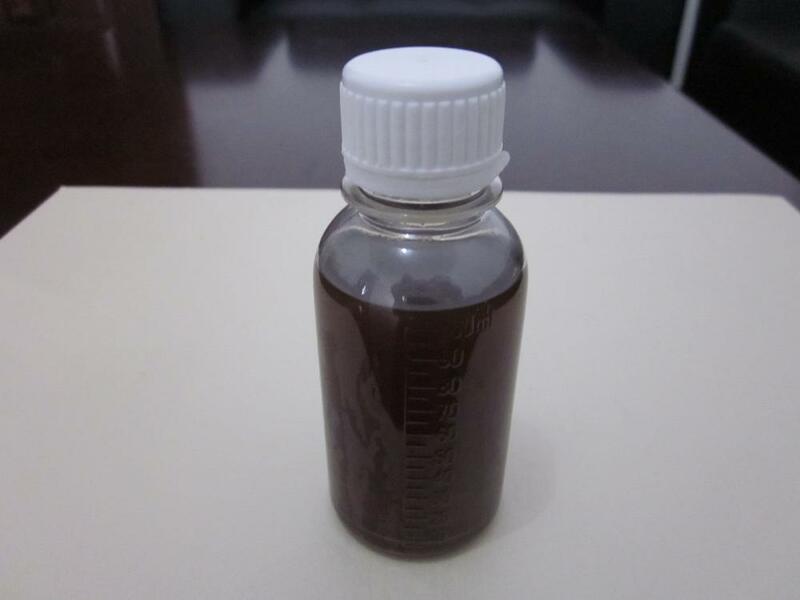 Application: household detergents including laundry powders, Laundry Liquid , Dishwashing Liquid and other household cleaners. 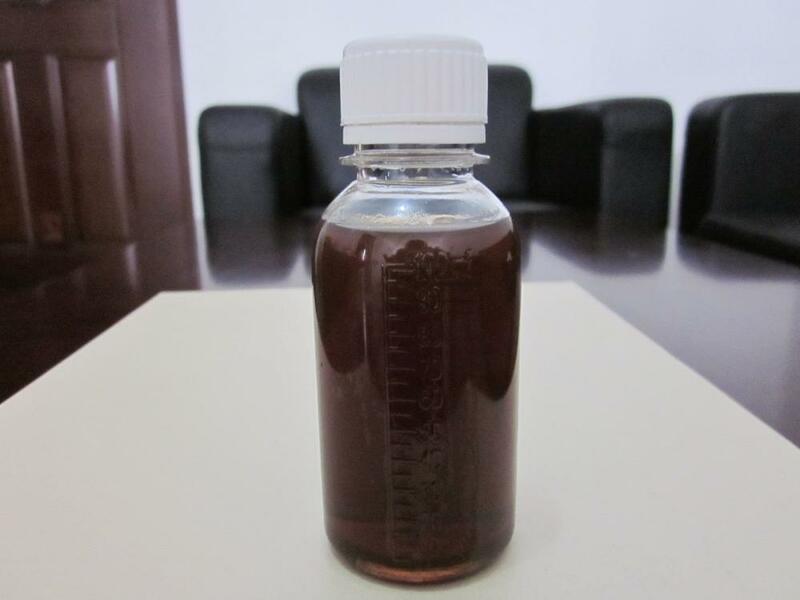 Industrial applications of wetting agent, emulsifier for agricultural herbicides and in polymerization. 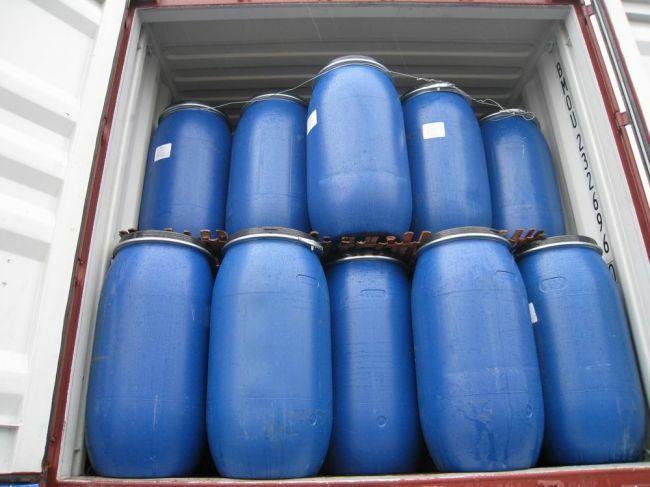 Linear Alkyl Benzene Sulfonic Acid 96% Manufacturers,LABSA 96% Suppliers,DBSA 96% Exporters,Dodecyl benzenesulfonic acid Sellers, Dodecyl benzene sulphonic acid 96% Price. Looking for ideal Do As the Wetting Agent Manufacturer & supplier ? We have a wide selection at great prices to help you get creative. All the The Laundry Powders with LABSA are quality guaranteed. We are China Origin Factory of LABSA with High Quantity. If you have any question, please feel free to contact us.